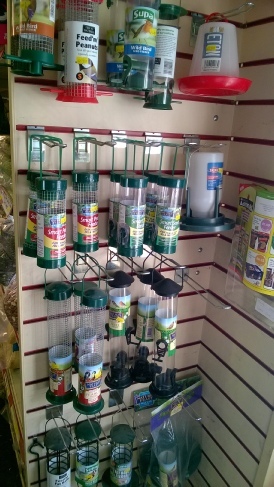 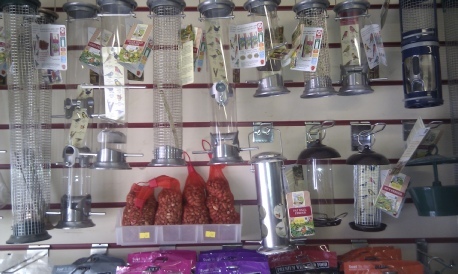 We have a large selection of feeders for all types of wild bird food, ranging from basic seed and peanut to premium copper and aluminium feeders. 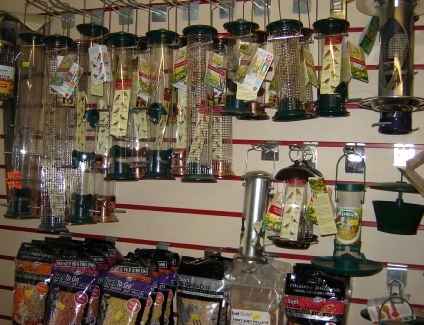 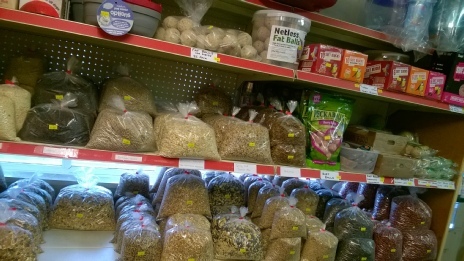 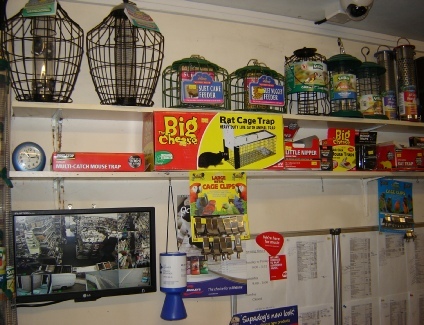 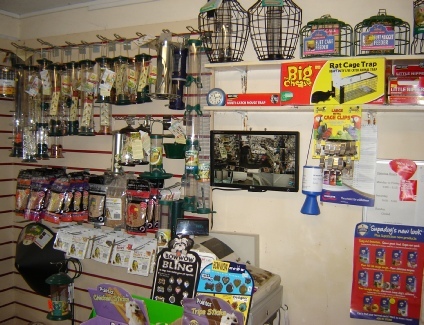 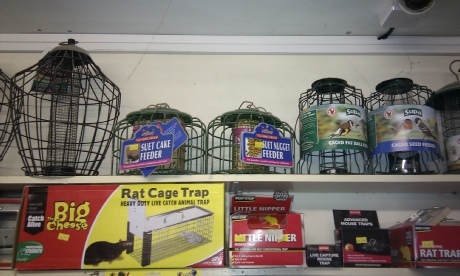 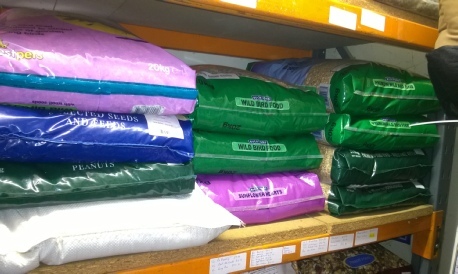 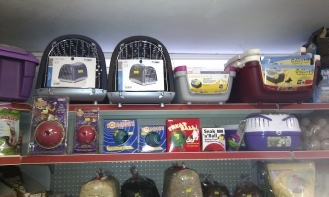 Also we stock feeders for fat balls, suet blocks and suet pellets, mealworms and niger seed. 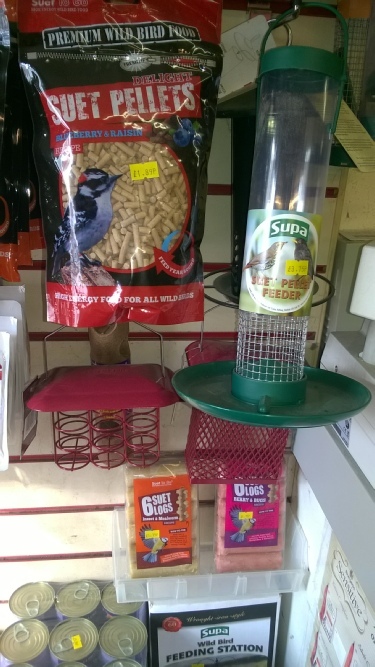 Also popular are squirrel resistant feeders and wild bird feeding stations. 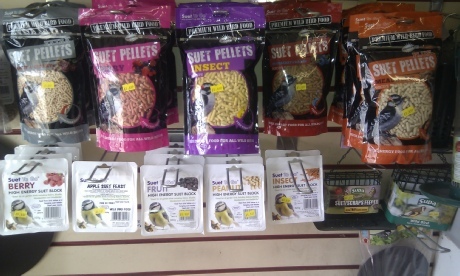 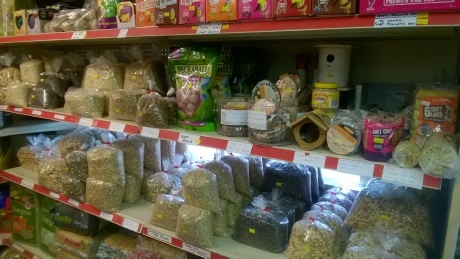 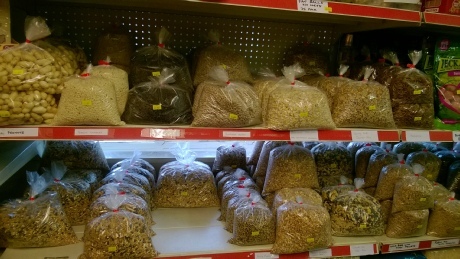 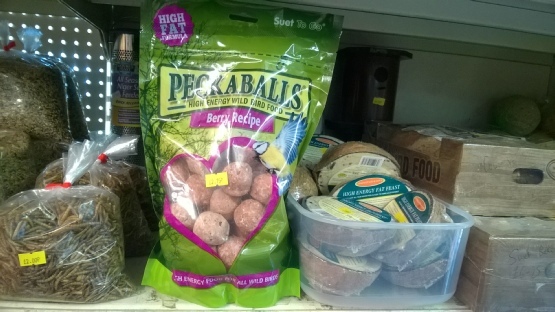 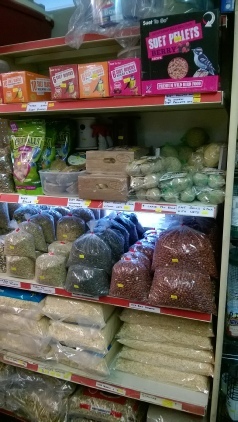 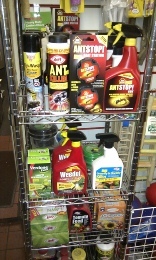 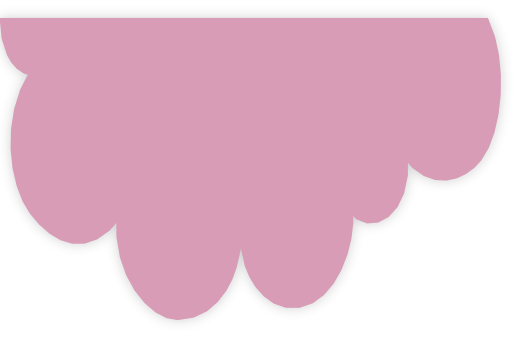 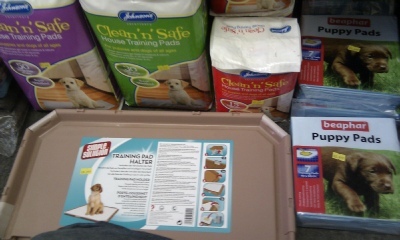 We also now stock Peckaballs and Suet logs and their respective feeders.